One of our favorite gin cocktail recipes is the "Take Flight" – the addition of Crème de Violette gives this drink a violet candy taste and a gorgeous purple hue – mix up a few for your next girls' night in! It's cocktail Friday, heyyy! 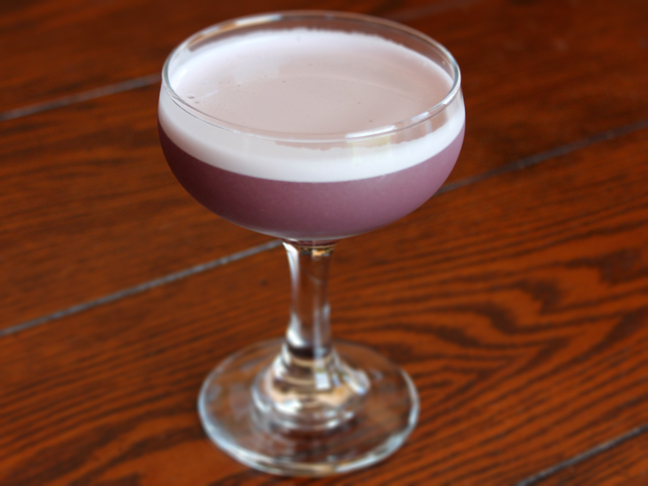 The addition of Crème de Violette gives this drink a violet candy taste and a gorgeous purple hue!